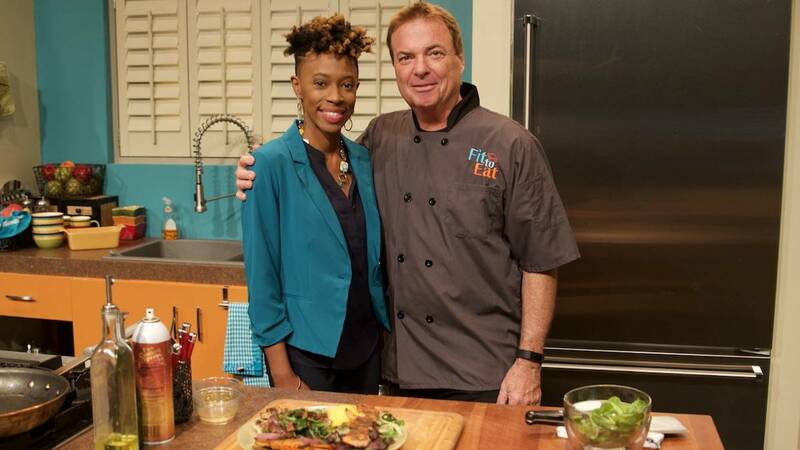 This week on a new episode of Fit To Eat our guest is Rita Brent. Chef Rob makes Grilled Shrimp with Sweet Potato Fries and Seared Spinach with onions. Registered Dietitian Rebecca Turner has a tasty way to make and store homemade soup. 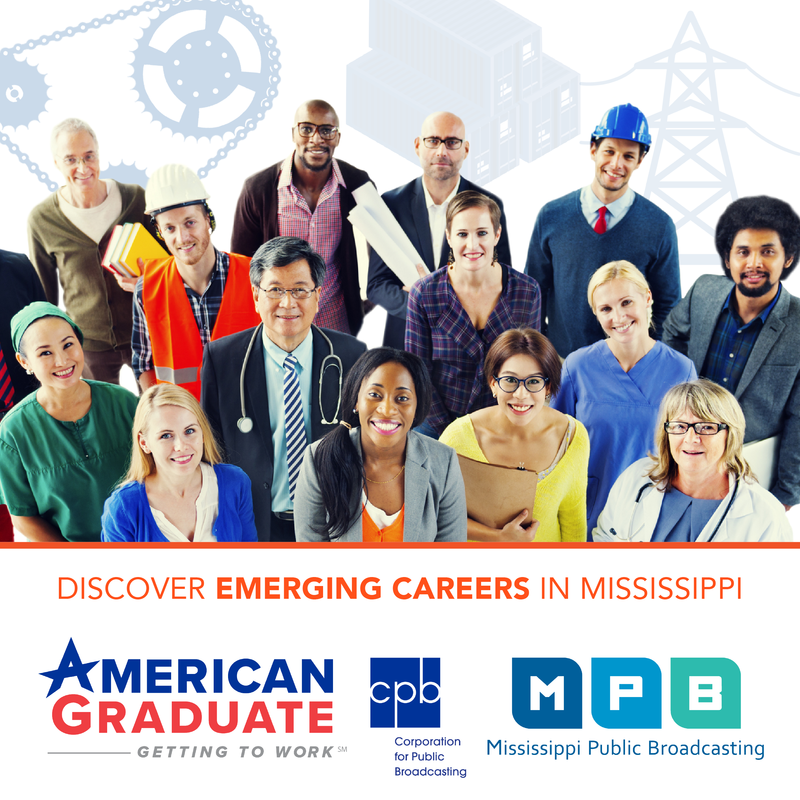 Saturday, September 9 at 1:30 PM on MPB Television or anytime online.